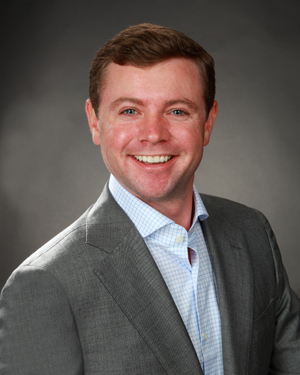 Pat Hanahan — Fobare Commercial, L.P.
Pat Hanahan is a Leasing Agent for Fobare Commercial L.P.. Pat joined Fobare Commercial right after graduation with a Bachelors of Science degree in Financial management with a concentration in Real Estate from Clemson University. Since becoming a leasing agent at Fobare Commercial, L.P. he has completed hundreds of lease transactions totaling more than $50,000,000. He is married to Ally.